On ‘Killing Eve,’ Where Does Jodie Comer Get Her Crazy From? Killing Eve airs Sundays at 8/7c on both AMC and BBC America. 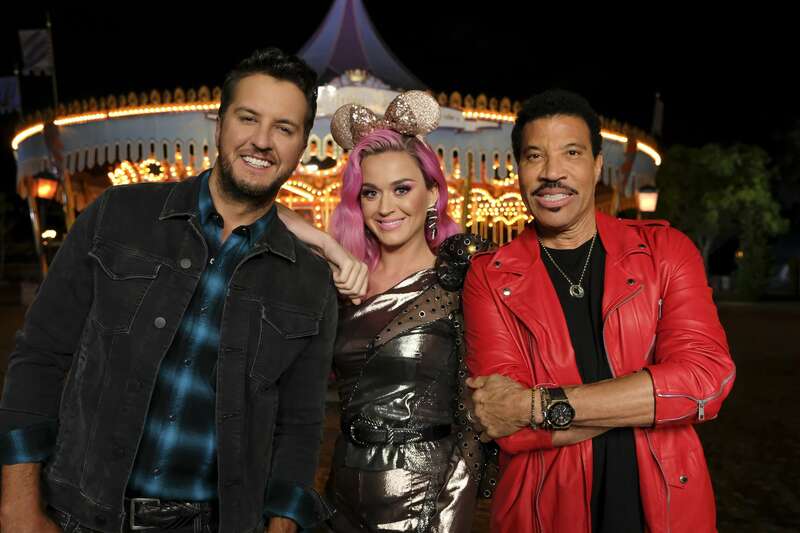 American Idol airs Sunday and Monday nights at 8/7c on ABC. 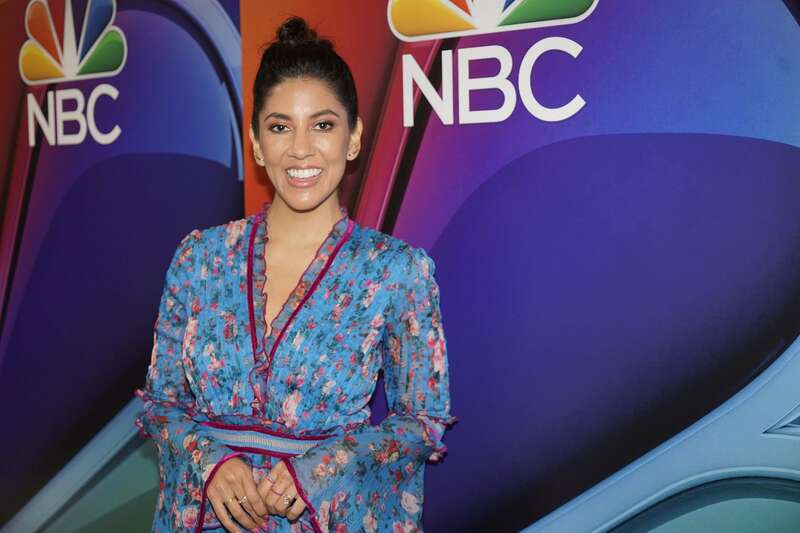 Stephanie Beatriz understands that she’s fortunate to be working at a time when Hollywood is consciously working to diversify. At the same time, she also understands that she has a responsibility to make sure that, when she plays a Latina on TV, she’s setting a good example for those who watch her. While she may not have asked to be a role model, the Brooklyn Nine-Nine star told us it’s a responsibility she will gladly accept. When ‘Big Bang’ Says ‘Bye,’ Where Will Raj Be? 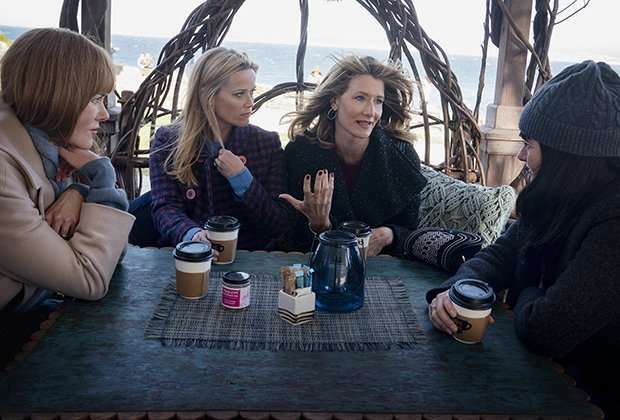 The second season of Big Little Lies premieres June 9 on HBO. On The Set Of ‘Cloak & Dagger,’ The Key Word Is Action! 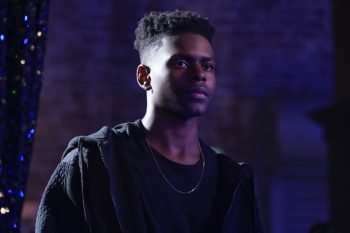 Marvel’s Cloak & Dagger airs Thursdays at 8/7c on Freeform.